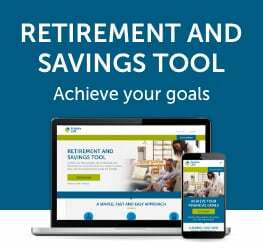 Are there simple and manageable ways you can reduce your debt and save money? Yes, there are dozens of them, but none are quick fixes. They work only if you work at doing them persistently. 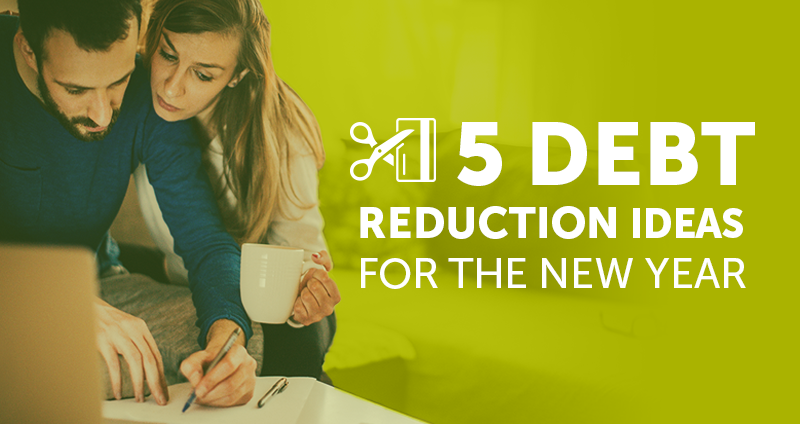 Here are 5 debt reduction tips to help you achieve your 2018 financial goals.